Plant infusions have been frequently associated to a much desired lean figure, with no excessive fat. Green and black tea are the best known types – these successfully replace caffeine and have a similar, yet more beneficial effect. Such stimulants act on the person’s metabolism and thus is begins to burn more fat on its own. However, green/black tea isn’t your only solution when you’re looking for easy weight loss. Kou Tea is the new sensation and it acts in a different way – it’s meant for detoxification, this being a very important step in one’s fight with excessive pounds. It is the first detox tea review we’re making, as we were really curious to look into this side of the healthy supplements market. If you are curious too, read below and see how your health and weight can benefit. Can slimming be as simple as drinking a mysterious potion? What Is Kou Tea ? It’s so easy to go down the street and get a delicious burger with a sweet carbonated drink, but so difficult to lose the weight you’re gaining this way. Modern life is about speed and convenience and, sadly, all of that is quite frankly taking a toll on our health. Could it be equally simple to lose weight? Many supplement makers claim so as they advertise their diet pills. Sometimes it’s said it can be as easy as drinking your way to a leaner you. This seems to be the line Kou Tea goes by. This intriguing beverage with an exotic name was made especially for detoxification and for one of its main consequences – weight loss. Kou Tea isn’t too mysterious after all. It is a mix of 4 herbal ingredients, most being well known, therefore you have 4 teas in 1. 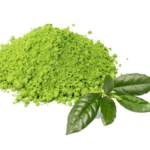 Instead of searching for the best green tea brand for weight loss, you could instead opt for a formula that contains the much needed green tea, plus other efficient herbs. 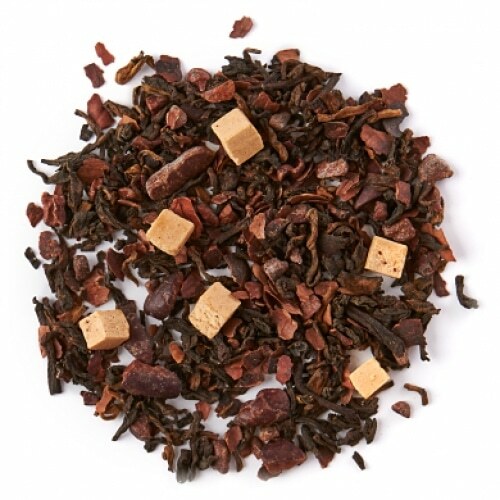 This tea blend promises to give you several benefits at once and to fix your metabolism. Thus, it makes you start losing weight in a natural, harmless way. What it contains, the way it works and many more other details will be found below in this detox tea review. 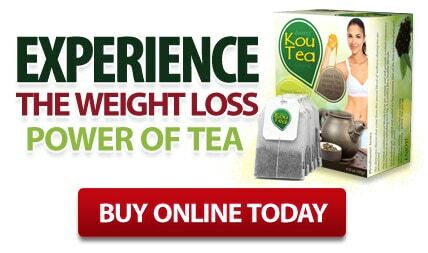 The main action of Kou Tea is to make you lose weight and it does so even when you’re not doing too much in terms of dieting or exercise. However, when you’re really lazy and not putting effort into it you will not experience top-level results but weaker ones. Still, it can be that precious incentive, that welcome change that gives you the power to do more for yourself. It’s what starts the engine. This blend will nourish you with plenty of vitamins and minerals, such as: Vitamin A, B1, C, E, K and P, plus minerals like Potassium, Copper, Magnesium and Calcium. The nutritional profile also shows alkaloids for detoxification and amino acids. The 4 ingredients magnify each other’s action, if we are to trust the manufacturer. There isn’t enough evidence to support this claim but we hope it is as stated. 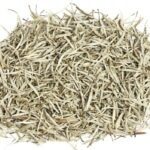 In any cases, getting this particular blend of 4 potent plants (or almost, because white and green tea come from the same plant, but harvested differently) is enough to trigger at least some effects in the direction of slimming. Then, there is the matter of convenience. With Kou Tea you don’t have to remember several times a day that you need to prepare tea (each time a different one), since you have all 4 ones in the same package. It’s highly convenient and you can prepare it only once a day. Plus, it’s so much quicker than any other weight loss protocol (compare it to hours and hours of meal preparation or gym training yes, you will still need these in order to succeed, but not in insane amounts). Making tea allows to cater to your life unhindered while still doing something important for your health and weight. Last but not least, the price is a huge advantage. It only costs a little bit over $1 per day, so it is a very inexpensive addition to your daily diet. You can get the product cheaper if you are ordering a bigger batch (several month’s supply) on the official website. 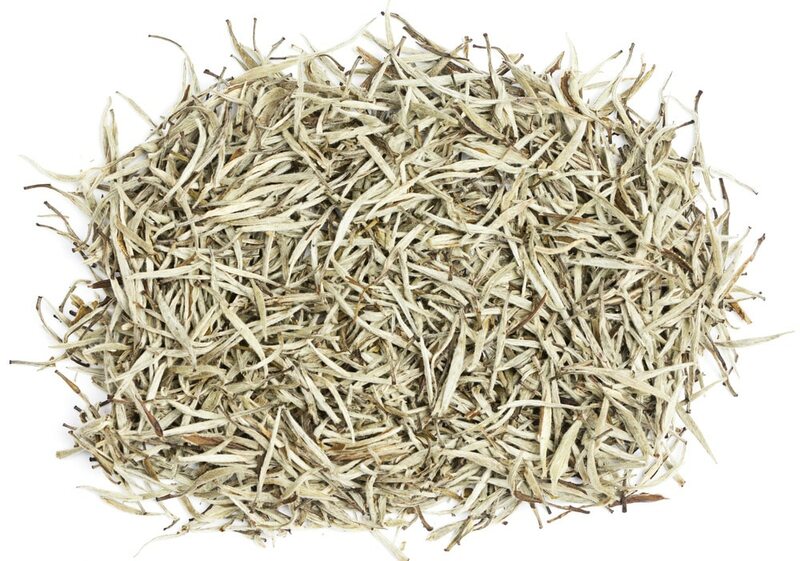 White tea is only one of the ingredients in this formula that leads to detoxification. If you drank it previously, you will recognize its taste, as its the one overpowering the others. The antioxidant and detox effect happen at a deep, cellular level, for your maximum benefit. In addition, it’s good at rebalancing the fluids inside the body, lowering one’s sugar cravings and, most importantly, makes the metabolism faster. Anyone interested in weight loss has heard of green tea. This mild and very pleasant stimulant highly prized by the Chinese is present everywhere, from the little sachets for infusion to the concentrated, extract-based slimming pills. The reason is that green tea acts directly on the fat burning mechanism inside the body. The studies are countless and they prove its effects. Plus, the antioxidants in it are a great aid in keeping your body healthy and youthful. Overall, green tea boosts the metabolism, so you can be more efficient at melting stored fat. Oolong tea is good for weight management, it lowers your cholesterol levels and overall increases your weight loss ability. It sharpens your mind and your alertness in particular, gives you better immunity and strengthens your digestive tract. 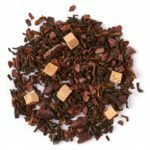 While the three types above are easily found in supermarkets and available to order in cafes around the world, Pu-erh tea is pretty much a rarity and only very few people have heard of it so far. We really needed to research this to see what it is about. According to Chinese medical knowledge and especially to herbalism, pu-erh controls the bad cholesterol, reduces stress and has a detoxifying effect. Besides improving your alertness, it can also make the skin more beautiful, the immune system stronger and the digestion better. This last effect is also the most important one. How well you are capable of digesting and absorbing food has a big impact on your weight. Drinking tea is generally considered harmless. The heated water extracts the active compounds stored in the plant and delivers these in liquid form to the body, to be quickly transported where needed, via the blood. What isn’t required for use or is in excess is flushed out. You cannot expect any side effects. If you happen to drink too many cups of tea for one day (only one is recommended but many customers feel like they can up their intake – it’s a pleasant tea, after all), you may get to experience the reverse of the stimulant effect. This consists of symptoms similar to caffeine use in sensitive people (dizziness, anxiety, shortness of breath, fatigue). This does not occur with the proper dose, perhaps only when you’re truly sensitive to caffeine. To some, it may seem strange that drinking these very usual teas (except the pu-erh) can make one lean. The key is in the blend, the quantities and the habit. 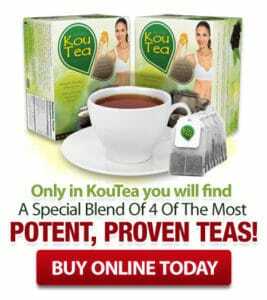 Kou Tea comes from the producer of the best green tea brand for weight loss at it stands for quality. Plus, there is endless supply of evidence for the effectiveness of green tea, at least. With it, you can lose up to 5 pounds per week. Sure, it depends on what your lifestyle is like. Will you exercise and put some effort in it? If so, then you will see even better results. If not, you will still notice changes, which is great. Kou Tea is made by RDK Global, the company behind Phen375. 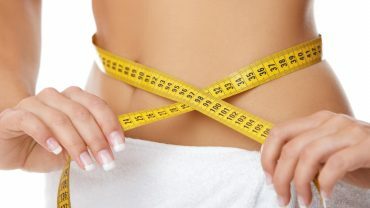 It is therefore designed as a real weight loss product and with a concern for people’s well-being, not just for results. This is no dangerous slimming method, because it does not imply deprivation, nor harmful compounds to ingest. The tea is a very easy to use, totally uncomplicated supplement. Just make sure you have no allergy to the given ingredients (which is very uncommon) and stay rational – do not imagine that drinking tea will somehow replace healthy food. You still need to watch your eating habits and eliminate too fat, sugary, deep fried or processed foods. 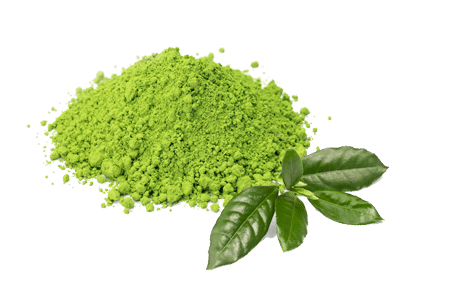 If you look up the best green tea brand for weight loss, you might come up with Kou Tea, although it’s got more ingredients besides this well loved plant. There are many testimonials available on third party websites from which one can draw conclusions. In any case, it’s best to browse these instead of the ones posted on the product’s official website. Firstly, Kou Tea has a superior taste to any other weight loss tea. Consumers reported feeling much better right with the first cups and losing between 4 and 10 pounds in less than a month, their muscles became more defined as they enjoyed a far more convenient method than restrictive dieting. Many confess to having taken more than one cup a day – up to 4 within 24 hours. There are mixed results with Kou Tea. Still, disappointment is rare. It’s all up to the person’s lifestyle eventually, including their diet, exercise routine and health habits. It will work, but you must give it time. To give yourself the right amount, indeed you should drink about 4 cups a day. It has all the chances to become a pleasant routine, anyway. In addition, consumers are feeling fuller and begin to eat less, thus eliminating probably the main cause of excessive weight. Who can drink Kou Tea? This herbal mix does not influence the male/female hormones, therefore it is safe for men and women alike. Children should not drink it, however, nor people with caffeine sensitivity. How soon will it work for me? Normally it takes 3 weeks to notice results. One box will last for one month. What if I am unable to diet and exercise? If you are feeling completely powerless, start drinking the tea anyway. By stimulating you and boosting the metabolism, it will eventually ‘reset’ you to some extent. Thus, you will feel more energetic and more motivated to make changes in your life. Have patience and see what happens. Kou Tea is part of that weight loss supplements range that work – but the results largely depend on your personal efforts. Start making better choices for yourself and the tea you’re drinking can give a serious boost to your results. Drink plenty of cups if you want real change. A tea routine is extremely uncomplicated, therefore Kou Tea will be effortlessly included in your regimen. This is no diet and no dangerous slimming pill, it’s simply a tasty infusion. Shoud You Buy Kou Tea – Yes or No? As mentioned, the blend is entirely natural and surely better than taking pills. It may not have an equally powerful effect, but it will be the safe option in the long run, with noticeable results. It will protect your health, not only through the good dose of vitamins, antioxidants and minerals, but also through eliminating what’s bad in your body and regulating important functions. If you buy 3 packages you get 1 for free and the daily expense is around $1. A final warning: do not purchase on other websites, no matter how attractive their offer is. Those cheap versions are fake and you can’t possibly know what you are getting.